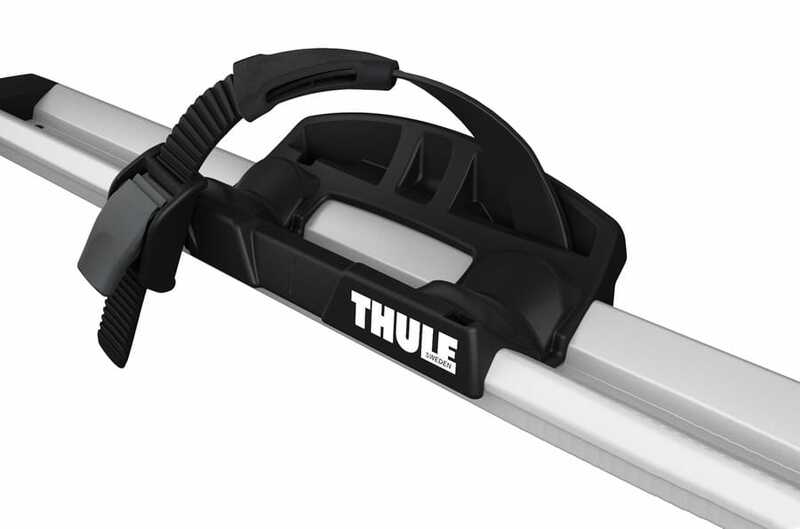 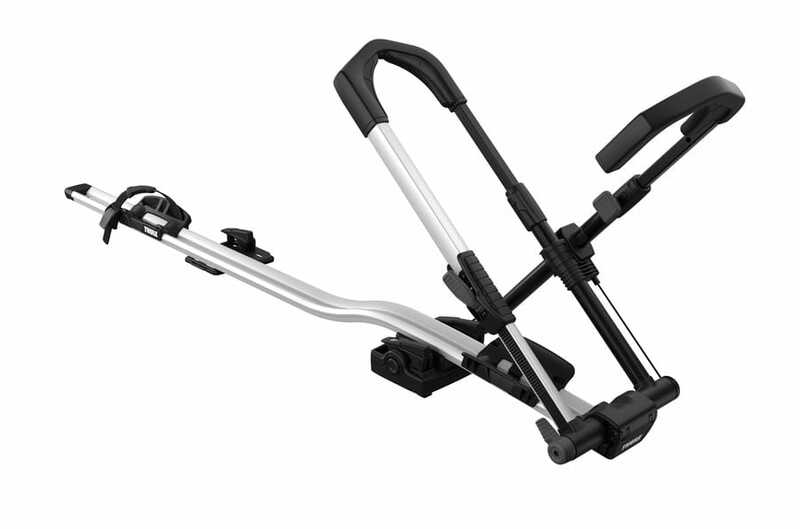 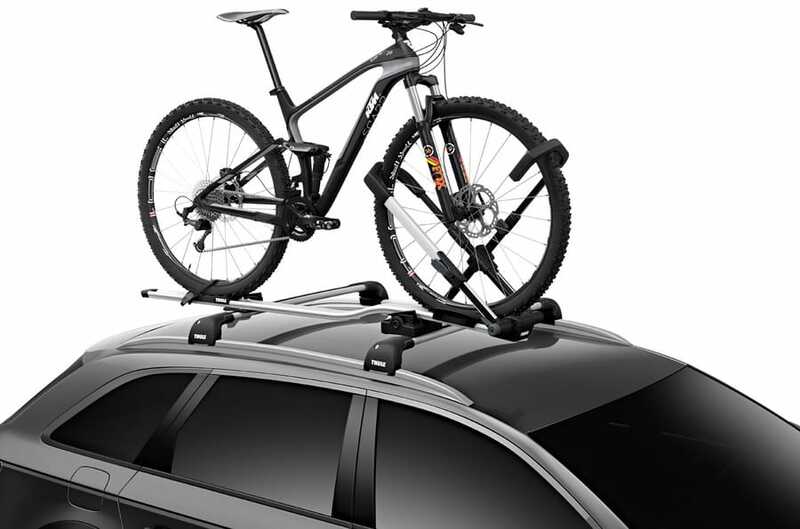 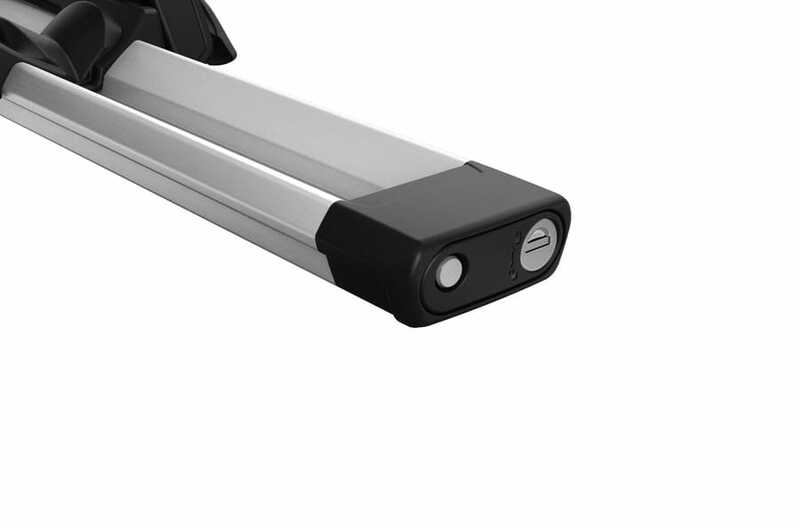 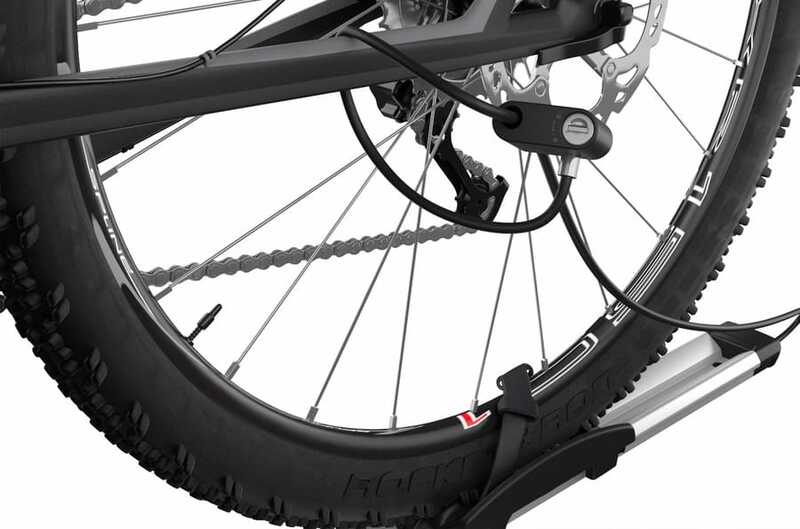 Thule have extended their offering of front-wheel-on bike carriers with the UpRide. 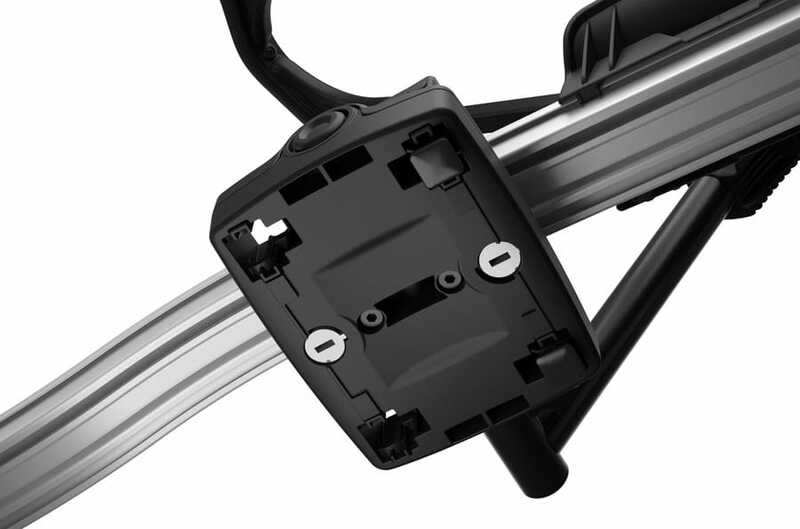 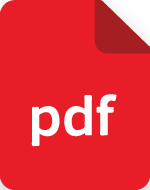 No contact is made with the frame eliminating the possibility of marking or damage. 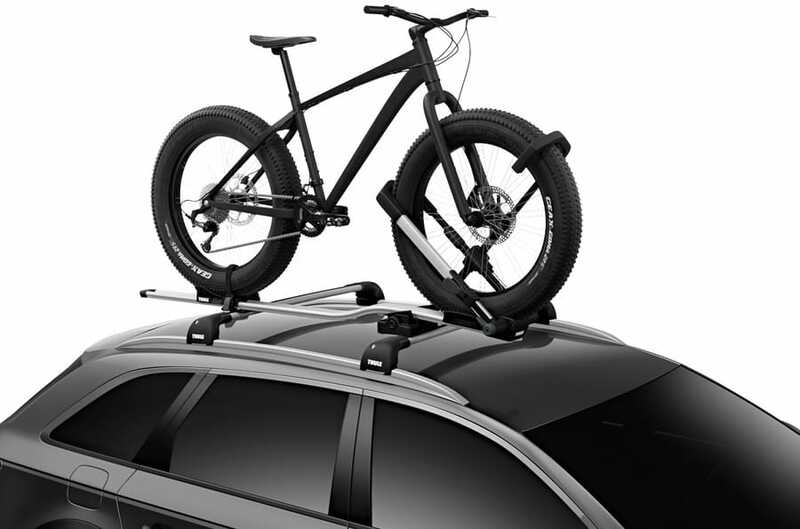 Fits frame sizes 20" up to 29"